Candidates for the March 18th presidential election are required to announce their nominations to compete by today. Vladimir Putin’s biggest electoral challenger, Alexei Navalny, remains banned from running. 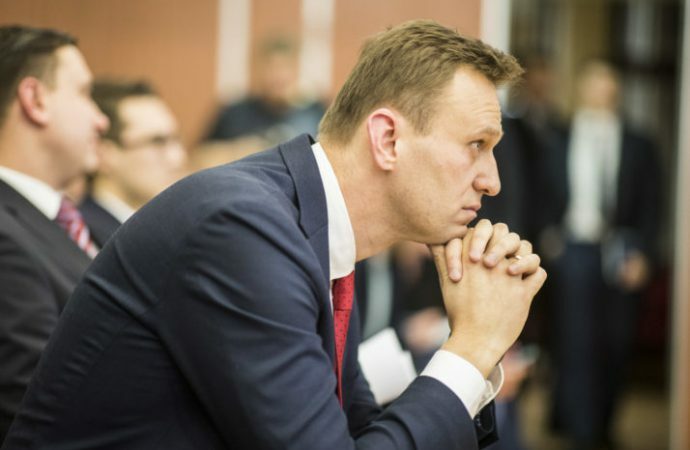 Due to his convictions of embezzlement in 2012 and 2013, the Russian election commission ruled Navalny ineligible to run; Mr Navalny denies the convictions and claims they are politically motivated. Of the 64 approved nominees, the most notable is TV host Ksenia Sobchak—daughter of Mr Putin’s political mentor, Anatoly Sobchak. Although she supports Navalny, many see her as a Putin operative designed to split the opposition vote and legitimise the incumbent’s inevitable win. Mr Navalny’s appeal of his ban to the Supreme Court is unlikely to succeed, in which case he will call for a boycott of the election. Though certain to win, Mr Putin is striving for a high voter turnout to cement the democratic legitimacy of his regime. A low turnout, which has plagued recent municipal elections, could spark the mobilisation of the opposition during Mr Putin’s next and final term—setting the scene for a real contest in the 2024 Putin-less presidential election.